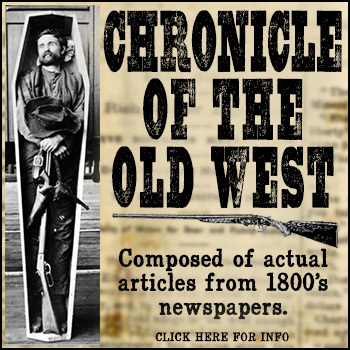 On December 16, 1883, five masked men attempted to rob a store in Bisbee, Arizona. The robbery went bad, and the masked men started shooting at bystanders. They killed two men instantly. A third man died later. Tragically, a pregnant woman with her child, watching from a window in a nearby building, was also killed. This brutal robbery and killing was soon called the Bisbee Massacre. In response to these brutal murders, a posse was assembled. John Heath, a local businessman, volunteered to lead it. When the posse returned empty handed, there was quite a discussion as to which way the killers had gone. Most of the posse members felt John Heath had done a poor job of tracking the robbers. 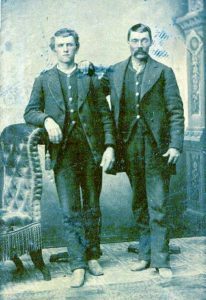 Although the robbers wore masks, several residents recognized them as men who had been hanging around Bisbee, and over the next couple of weeks townspeople started remarking about seeing John Heath and the killers together prior to the robbery. It was later discovered that John Heath was actually the leader of the gang. The plan from the beginning was for John not to participate in the robbery. And, when the posse was formed, he volunteer to lead it not toward the fleeing murderers, but away from them. John Heath was tried, and convicted of second-degree murder. Not satisfied, Heath’s lawyer asked for a new trial. There was universal dissatisfaction in Bisbee with the second-degree murder conviction. In addition, they didn’t like the possibility that John Heath might be set free in a new trial. 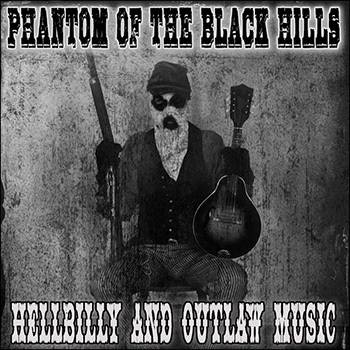 And in the Old West when there was dissatisfaction with a verdict the people took action. 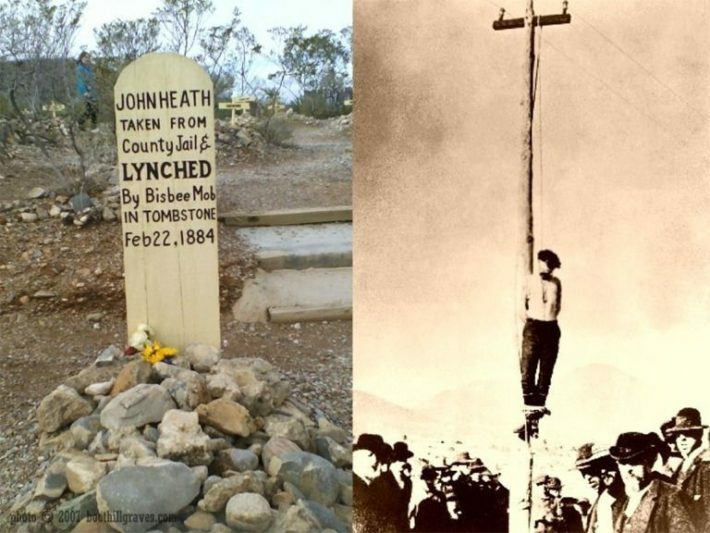 A group of almost 500 people got John Heath out of jail, and strung him up to a telegraph pole. The citizens of Bisbee would not be trifled with.